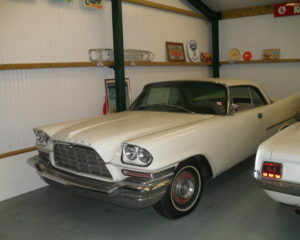 1958 Chrysler 300D for sale. 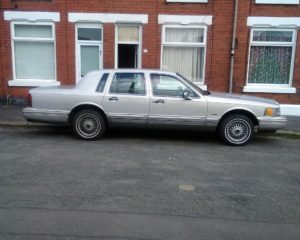 1991 Lincoln Town car for sale. 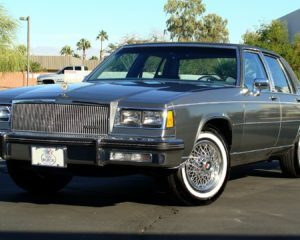 1985 Buick Le Sabre Collector’s Edition for sale. 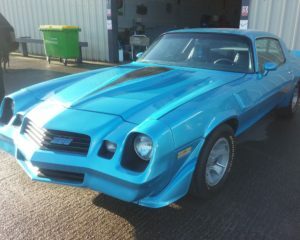 1980 Chevrolet Camaro Z28 for sale. 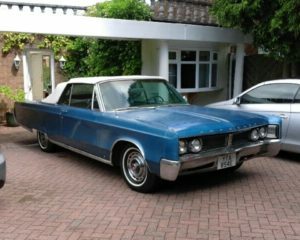 Chrysler Newport convertible 1967, lagoon blue very sweet engine original 67,000 mile. 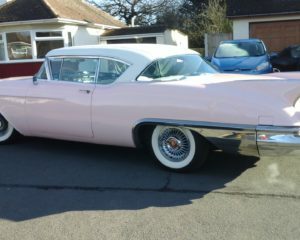 Immaculate condition inside and out, very reliable, all ready for the show season. 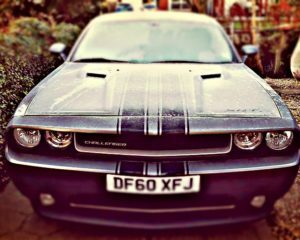 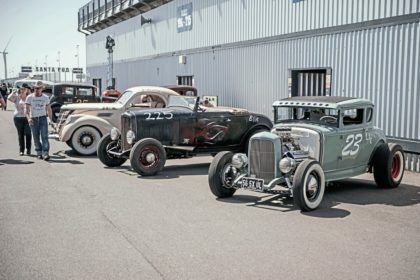 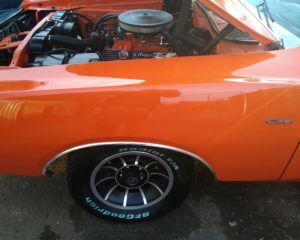 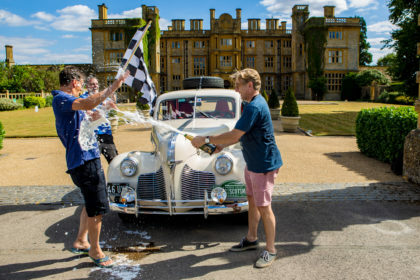 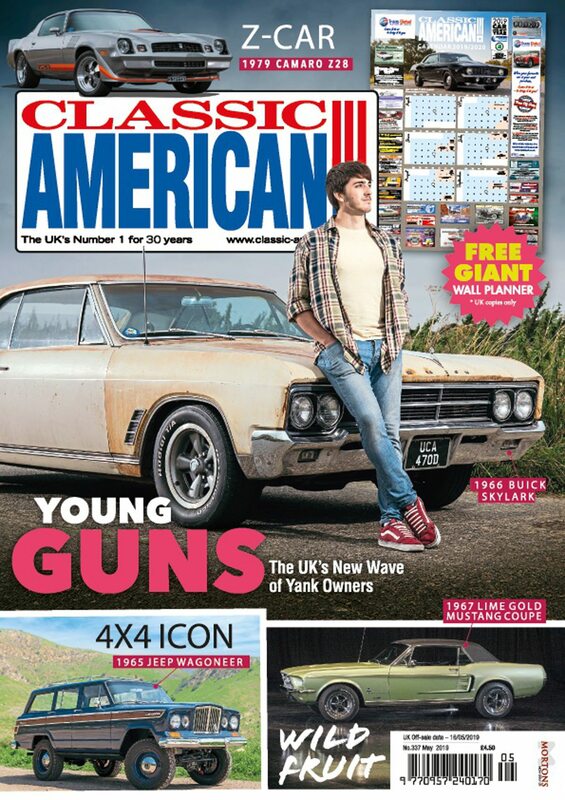 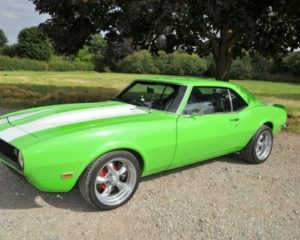 American muscle car in a highly original, period correct state. 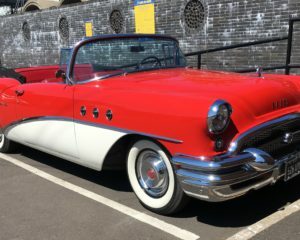 1955 Buick Special Convertible for sale.